Discussion in 'JKT48 Graduated Members' started by Saha_6, Feb 13, 2012. 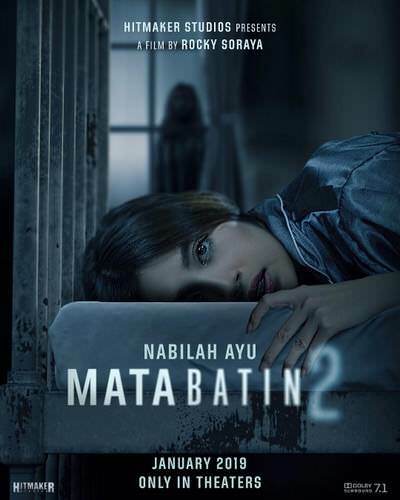 Nabilah in teaser poster of the horror movie Mata Batin 2 or “The Inner Eyes’ she recently played in. Did she play the first movie or it's a sequel but not related to the first? ^ Afaik it's her first involvement with the flick. Any child along with the growth process their physical shape and look direction will go to their mother or father side. Often a girl/ boy with straight hair when reaching post puberty his hair turn into curly as one of their parents even further their grandparents traits. This is from 2014-2015 when Nabilah look’s still strongly with her Arabic descent father side . 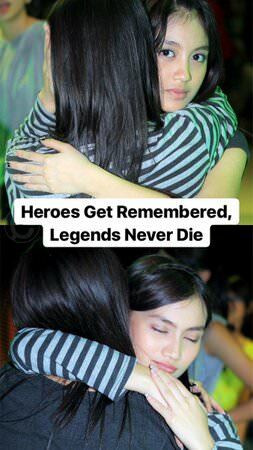 As jkt48 is now reaching 7 years fans still remember there was the legendary Melo-Nab pair in the idol group’s early days and love to see interactions between the two jkt pillars. When Melody being thrown with drink can by a guy months back I right away searched tweets about the incident and also spotted old tweets about Melo-Nab ‘s funny stuff . 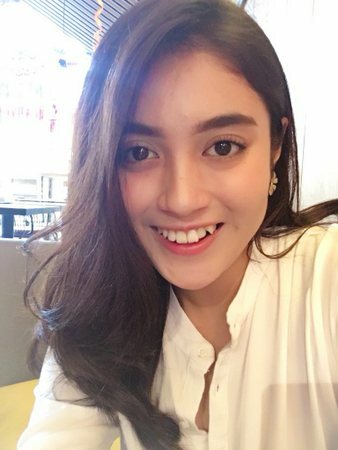 Once during a practice Melody transferred her fart to Nabilah [by keeping it in her hand then put it onto Nabilah’s face]. I was cracking cuz that exactly what I used to do when in elementary school. I even put the fart inside plastic bottle and use it hours later to a friend’s nose and still stink. In senior high times there’s occasion I met that classmate and he said “Hey, you’re the one who store fart in the bottle“. 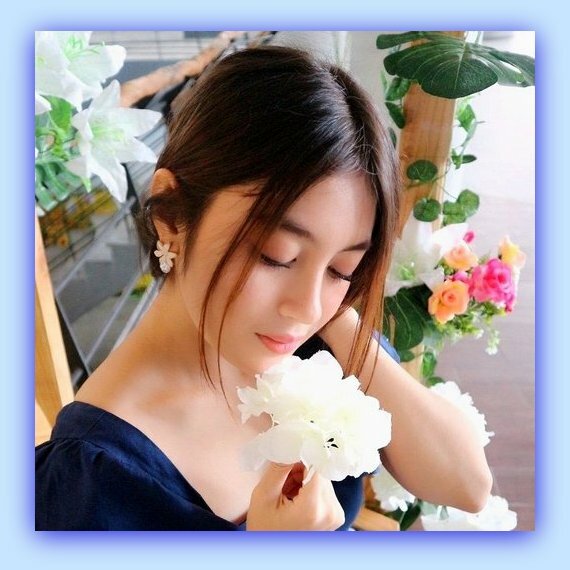 These days the existence of silbling Kyla–Zara I can say is equal to Melo-Nab pair. 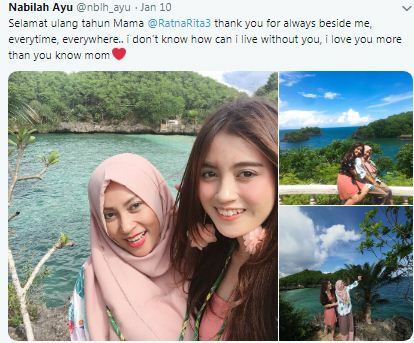 Nab's mom posted those fotos yesterday in twitter. The left is current 19 yo Nabilah and the right's circa 2011-2012. Weeks ago she tweeted, to her, Nabilah is still her little cheerful daughter. With dat bunny suit, if Ayuchin were in haropro idol she wud be perfect to sing Sayumi's Lalala no Pipipi song. Few days ago was Nab's mom birthday. So she's a Capricorn starsign. Never thought of it. Now I'm imagining her calmness and patience aren't really different with Natalia or Desy of K3 jkt48. 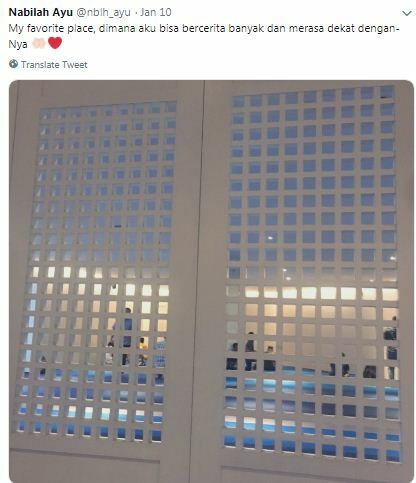 Nabilah's favorite place, the chamber/room for females in mosque. 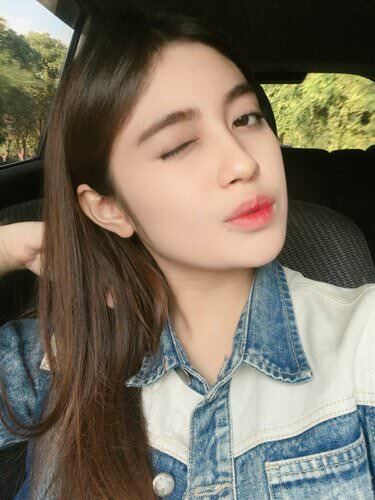 The photo is one of the latest of Nabilah. 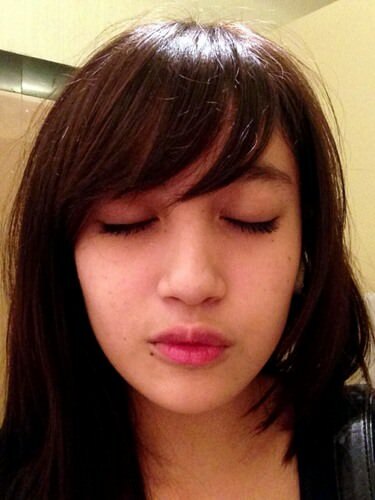 Often when I see a Nabilah pic my mind automatically plays the song “indahnya senyum manismu”/ suzukake nanchara. The childlike-happiness melody in the song is more perfect illustrating Ayuchin’s [used to] presence in jt48 than ‘saiko kayou’ where she was the center. Lately Nabilah is busy promoting her new film Mata Batin 2, a horror genre flick. 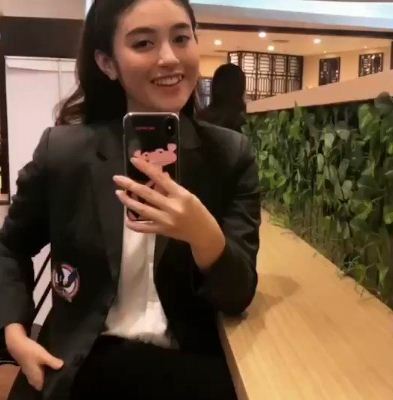 Nab with her college outfit. She studies law. Now I'd like to see her cohosting in the Hotman Paris Show, one the most successful lawyer in Indonesia. 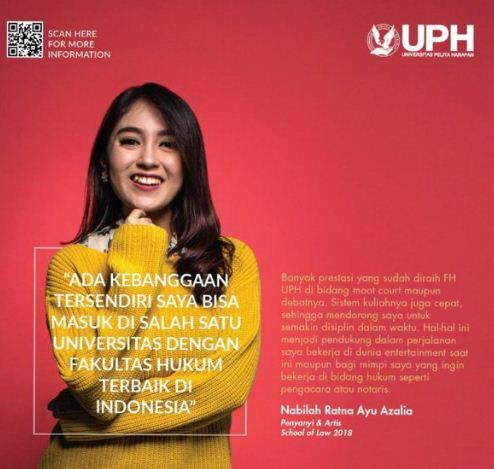 Nabilah says she feels proud being a student in UPH (Universitas Pelita Harapan) whose law faculty is one of the best in Indonesia.